Lancaster Priory Church is a Grade 1 listed building, located on a site which has seen Christian worship since Saxon times. It is of huge historical and archaeological importance and is one of the most frequently visited parish churches in the North West. Lancaster Priory is the Mother Church of the City of Lancaster, and it is well known and respected throughout Lancashire and beyond as a place of excellence for its music tradition. It is a hospitable, vibrant and forward thinking community with worship at its heart. The church exists to honour God by being an open and inclusive church that enables people to question and discover for themselves the significance of Jesus Christ and we seek to be a place of welcome and hospitality for all. With over 6 services a week, Lancaster Priory Church is a place of prayer and worship for local people and visitors alike. For more information about the church, its ethos and community, please see our church and worship pages. A strong musical tradition flourishes at Lancaster Priory Church. An outstanding church music programme is provided by our Director of Music, Choir and some of the finest voices and performers in the UK. Through our education work we bring together inspiring speakers to help people explore the Christian faith and the big issues of our times. 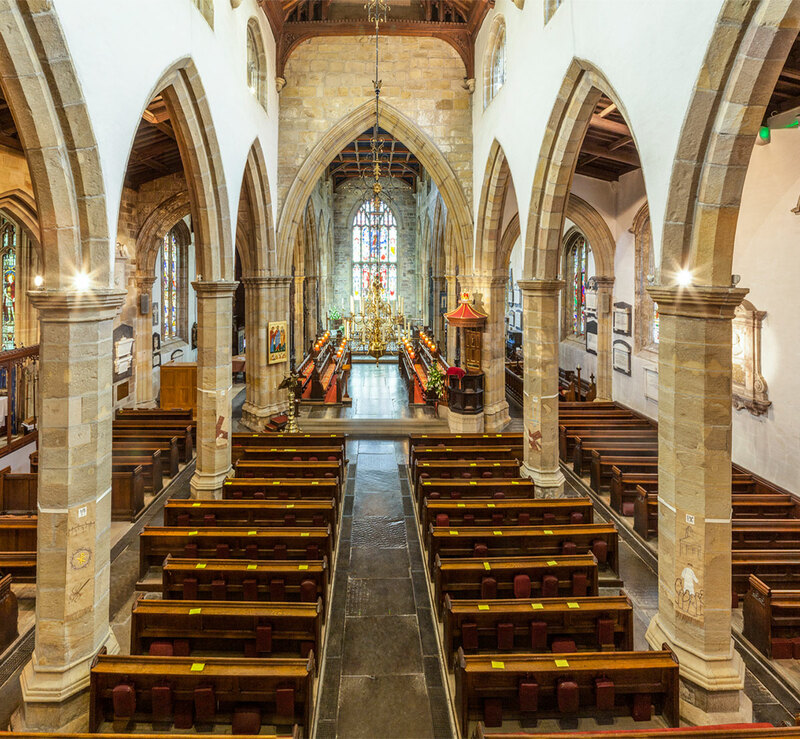 Whether you are joining us for worship or relaxing to classical music in a candlelit church, Lancaster Priory Church offers everyone a warm welcome in the heart of Lancaster.